KARA set as DJ monitor; 10 pcs. 115XT HiQ. 172 moving lights – MAC III, Sharpy spot, MAC101, MAC Aura; 28 pcs. 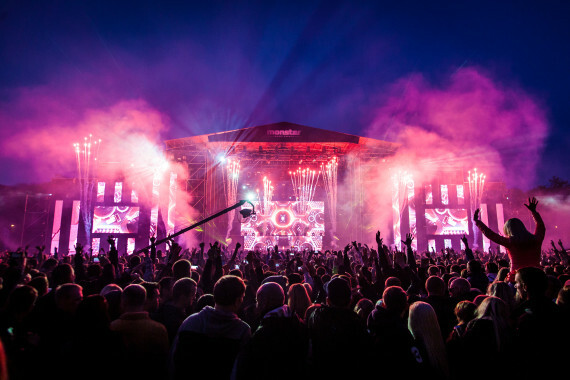 300 m of black trussing – Prolyte H30V, H40V, S52V.